Highly trusted Telugu Translation Services by 1000+ certified Telugu Language translators, who deliver exceptional translation in 200+ language pairs for various industries, like, healthcare, oil & gas, legal, media, engineering, technical, manufacturing, real estate, tourism, hospitality and marketing sector. With expertise in all such subject matters and industries, TridIndia garners huge acclaim for its Telugu Language Translation Company in New Delhi UAE India Mumbai Amritsar Bangalore Kolkata Chennai Chandigarh Hyderabad and abroad. 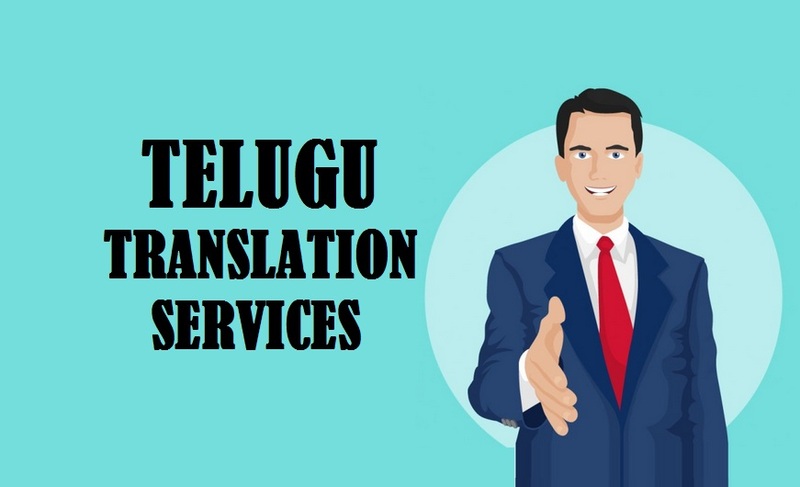 With the continuous efforts of our experienced and talented native translators, we have successfully translated more than 2000 translation assignments related to Telugu language. Further, our translators feel at ease while translating Telugu to any other language and vice versa. 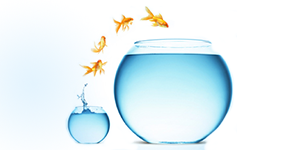 • Missed Opportunities: You are certainly missing out a huge proportion of new opportunities, if you are planning to target the global market, but still haven’t outsourced the translation assistance. • Ambiguous Communication: If you reach your target audience without translation, or say a poorly translated material, the chances of your message getting misinterpreted become higher. An ambiguous message will never lead your way to growth. • You Lose: You are at loss from all sides, if you aren’t taking translation seriously. It acts as a catalyst to support business growth. Thus, absence of translation could make your competitors win. • The language is spoken in Andhra Pradesh, Puducherry, Telangana and Yanam, with 75 million native speakers. • It is also spoken by minorities in Tamil Nadu, the Andaman and Nicobar Islands, Maharashtra, Odisha, Chhattisgarh, Puducherry, Karnataka and by the Sri Lankan Gypsy people. • It ranks at the 15th position (in Ethnologue list) among the most spoken languages in the world. • Historians believe that the language has been derived from trilinga. • Early inscriptions in Telugu were discovered in Bhattiprolu, Andhra Pradesh. The earliest inscriptions of Telugu language, dates back to 400 BC to 100 BC in the Guntur district. The second phase of the language’s history is said to be from 575 AD to 1022 AD. The evidence for this is the first inscription, dated 575 AD, which was attributed to the Renati Cholas, and was found in the region of Rayalaseema. It was the Renati Cholas, who started using their local language by writing royal proclamations. Over the next fifty years, the inscriptions in this language were found in Anantapuram and varied other neighboring regions. By the third phase, i.e. in the middle ages, the Kannada and Telugu alphabets got separated and the literary language got more stylized and sophisticated. Further, Telugu literature experienced the Golden Age in the 16th century, during the rule of Krishnadevaraya. • New customers: Gaining new customers is always a benefit and through translation, you can easily attract the target masses and promote your brand among them. Slowly and steadily, you’ll be able to lure more customers and get a higher rate of returning consumers. • Boosted sales & purchases: With new customers coming in, you will be able to witness a huge increase in the sales and purchases of your product or services. In simple words, you will be able to attract them and persuade them to buy from you. • A global brand: Translation will help emerge as a global brand. 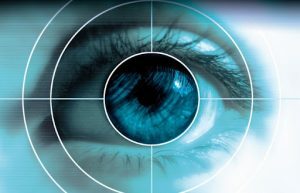 This way, you’ll gain more recognition in both of your domestic and target market. This will, further add on to your value and reputation in the market. • Wider online reach: Undoubtedly, you’ll get a wider online reach. With the increase in online population, it is necessary to get your website and other stuff translated into the target language. With this, you’ll get an edge in the online market. You may not get the same opportunity twice or thrice. Thus, it is always better to leverage it at the right time. With translation, you can save that golden chance from slipping off from your hand. Do not ever skip the translation step, if you are targeting the global customers. So, if you wish to take a long jump internationally, just contact us right now, as we are the ideal and one stop solution to all of your translation requirements..! !